How do my books differ from other memory books? tie this information to the use of particular memory strategies to teach the reader how to be a user of effective memory strategies. These are books for using. 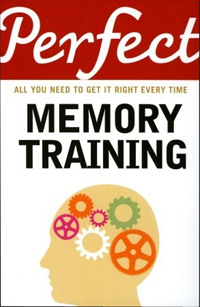 As a guide to the world of memory improvement. As a provider of the framework of knowledge you need to understand how memory works and how to use it effectively. The main difficulty in improving your memory is not the learning of specific memory strategies, but in learning which strategy is appropriate to use on a particular task. 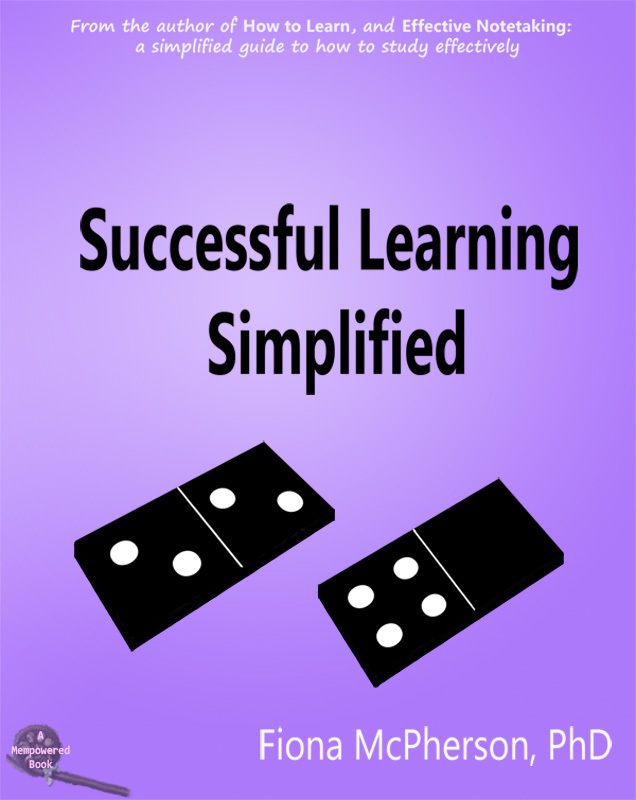 Knowing effective strategies doesn’t mean you automatically use them effectively. I wanted to help people judge the advice that’s out there. 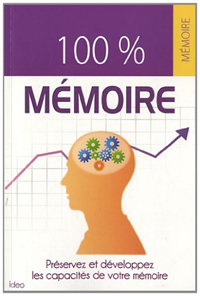 You want to improve your memory, so you get a book. You read it and maybe you think, ‘Wow, really?’, or maybe you think, ‘That sounds like good advice’, or maybe you think, ‘what a load of crap’ - but how do you know, really, whether it’s good advice or not? I have a doctorate in cognitive psychology, and, off the top of my head, I wasn’t absolutely sure what was good advice — you don’t tend to learn much immediately practical information in academia, you have to sieve for it. So I thought, what about all those people out there who don’t have all these years of training in psychology? So that’s how I started - by trying to find out which bits of advice are backed by good, solid research, and which aren’t. Once I got into the subject, I was struck by the fact that the same few bits of advice were being regurgitated ad nauseam in most of these books — I’m talking popular books, not academic texts. And these were the same bits of advice that went back decades to the early days of experimental psychology, and even further back, to the days of ancient Greece. I’m not knocking the advice, but cognitive psychology has gone a long way in the past 20 years. We should surely be able to expand on this advice. So I looked, and I found that indeed, some researchers were trying to explore the question of how to improve memory, and there was lots of really interesting, useful stuff there, that wasn’t being widely disseminated. And I was really struck by the finding that most memory improvement programs don’t have any permanent effect. The main problem seemed to be, that they didn’t go deep enough. People needed to understand the context of what they were learning. How the strategies worked. Why the strategies worked. Research suggested that whether you habitually and appropriately use effective memory strategies — and that’s what permanent memory improvement is all about — depends far more on how much you know about your own memory processes than how smart you are. When I started trying to explain how memory works, for a lay audience, who were only going to spend so much time and energy on this stuff, I realized why books had shied away from doing this before. It was hard. 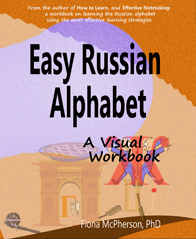 Most of the time I spent working on my first book was devoted to the first half, where I explain the basic principles. The hardest part was reducing the information to the essentials — what you need to know, and only that.